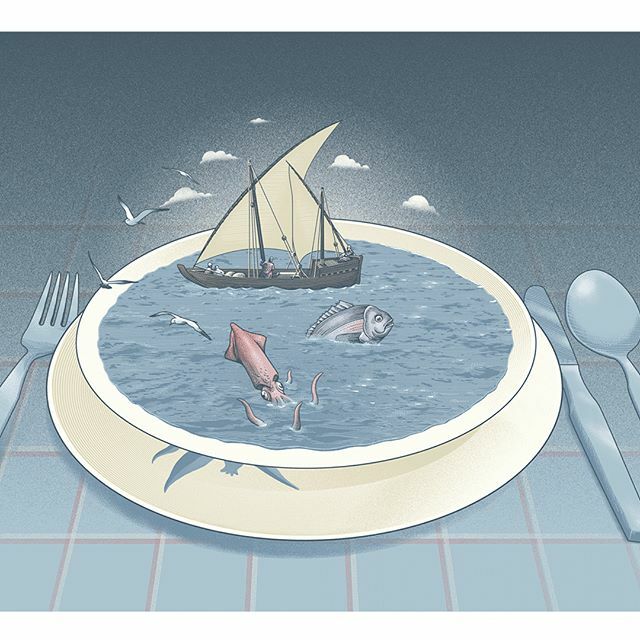 On August issue of @gambero_rosso my double page illustration and spots for an article about the use of sea #water in cooking since ancient times. 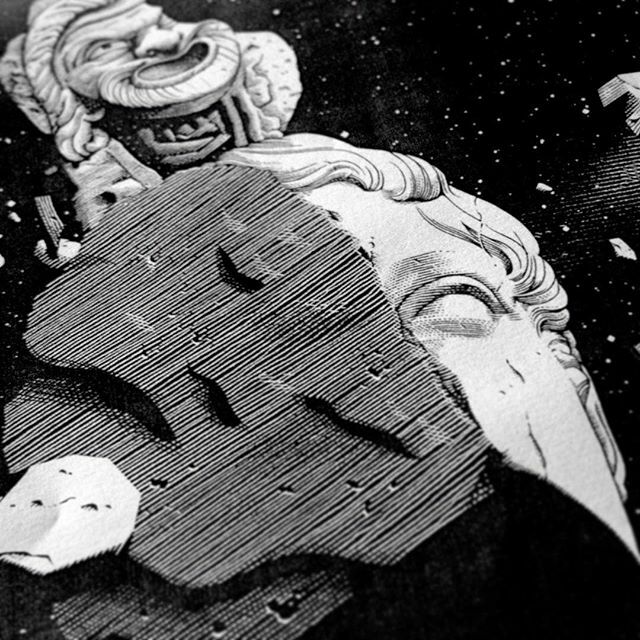 #wip for an upcoming release. 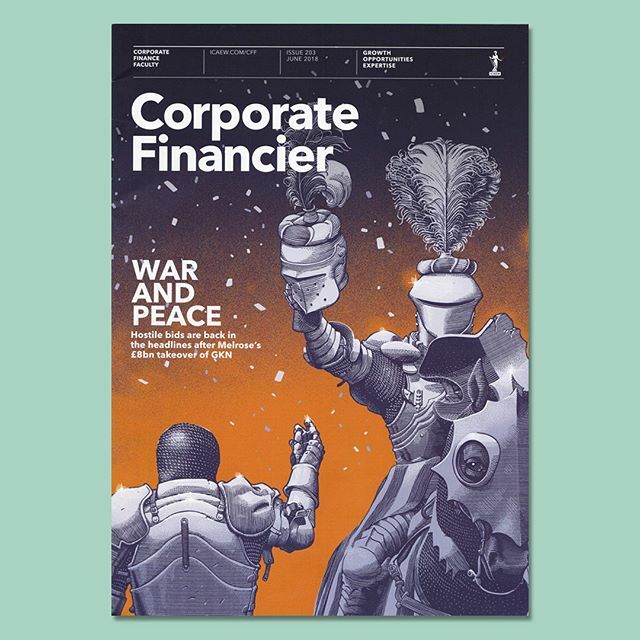 My cover and inside contributions for the last issue of #CorporateFinancier about hostile takeovers in #finance .